in media tend to be kept silent in fear of falling into isolation or reshaped to fit the public opinion. reactive media relations. Interactive media relations presuppose knowledge of the principles of the media industry on the part of the public relations professional. 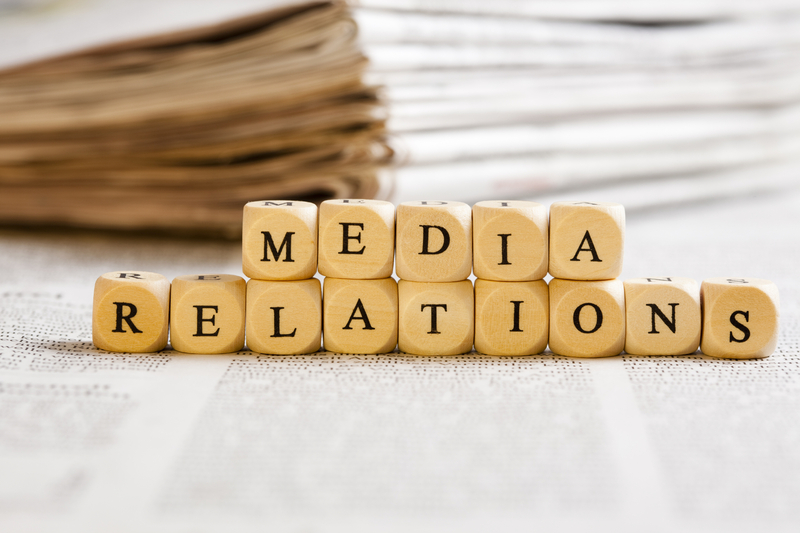 Media representatives and public relations practitioners are increasingly becoming aware of their interdependence on each other. It is important to interact with a reason, using specific media rules, and communicating a precise message. Any noise has to be avoided. sense of caution is sensible while interacting with organization. public aware especially if it is of great importance to them. Very few organizations have experienced strong media interest in their activities. Media contact is initiated in a few cases by a journalist with whom there is an acquaintanceship. Thus, the possession of information is the greatest asset in media relations. Although time-consuming and difficult at first, consistent work and co-operation with the media and other organizations eventually pays off the effort.